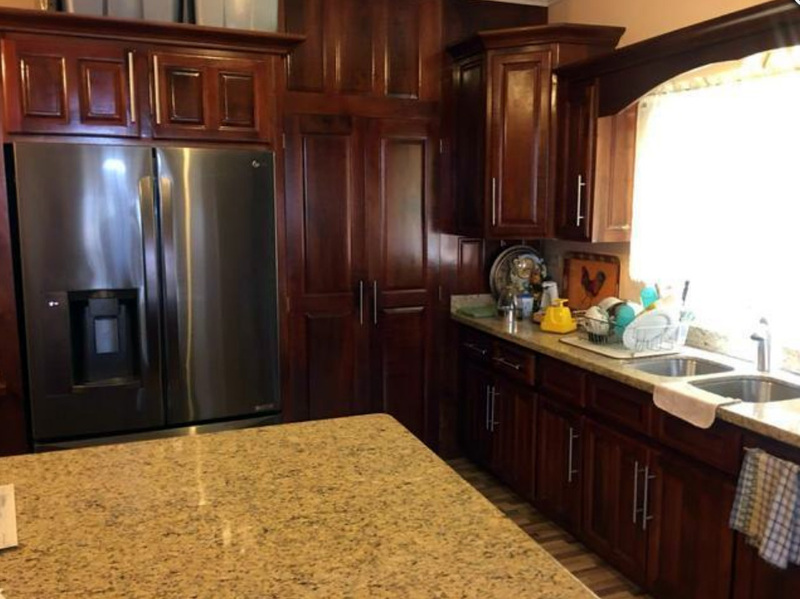 A Beautiful & Spacious Home with SEPARATE entrances. 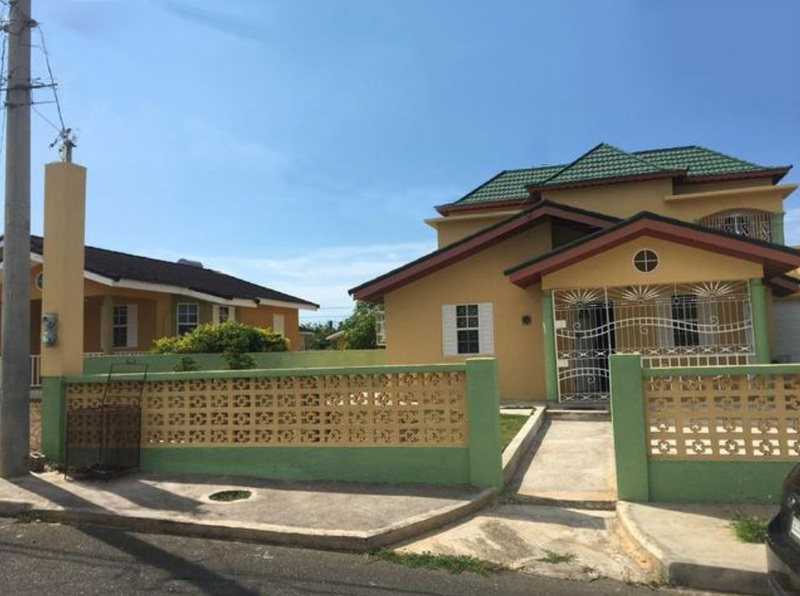 This tastefully finished 5 bedroom 5 bathroom duplex house nestled in the tranquil neighbourhood of Stone Brook in Trelawny is absolutely amazing! 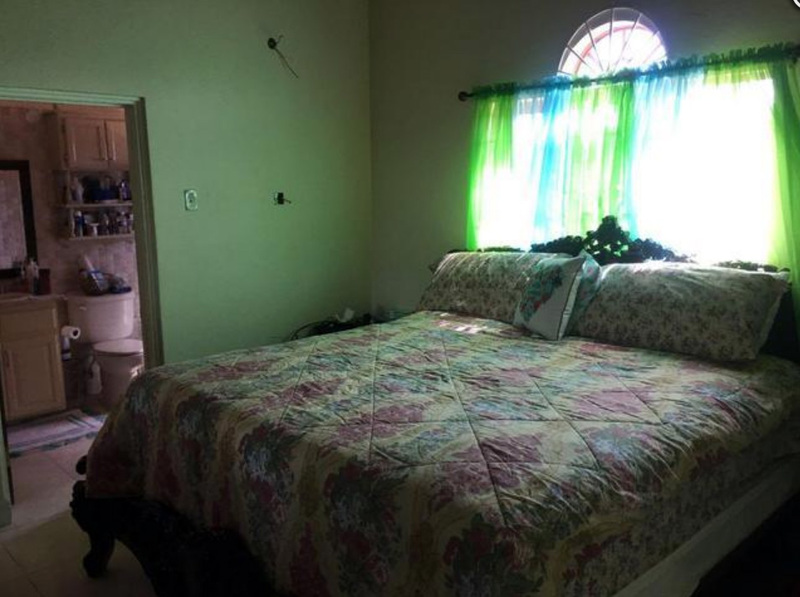 It is approximately 5 minutes from the town of Falmouth and is in close proximity to schools, banks, a police station, churches, recreational areas and the cruise ship pier. 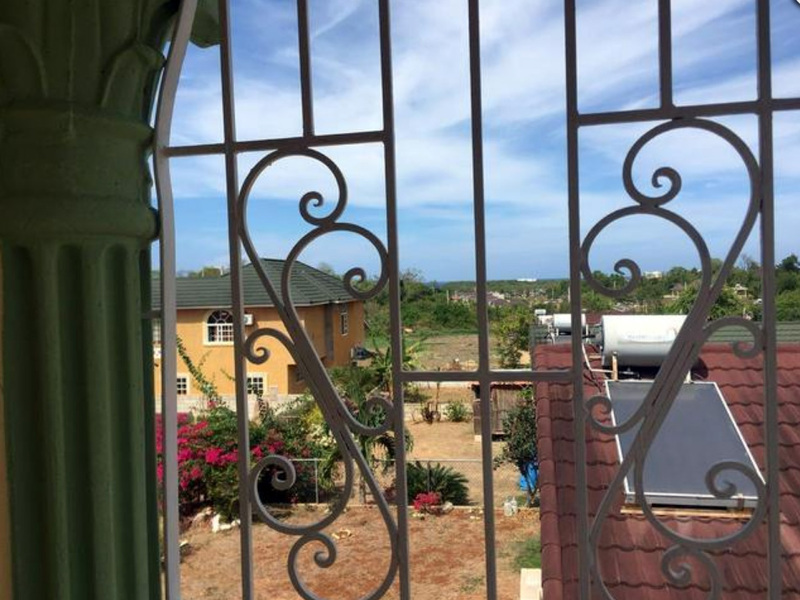 The property is furnished and boasts separate entrances making it easy and convenient to be rented to more than one family. 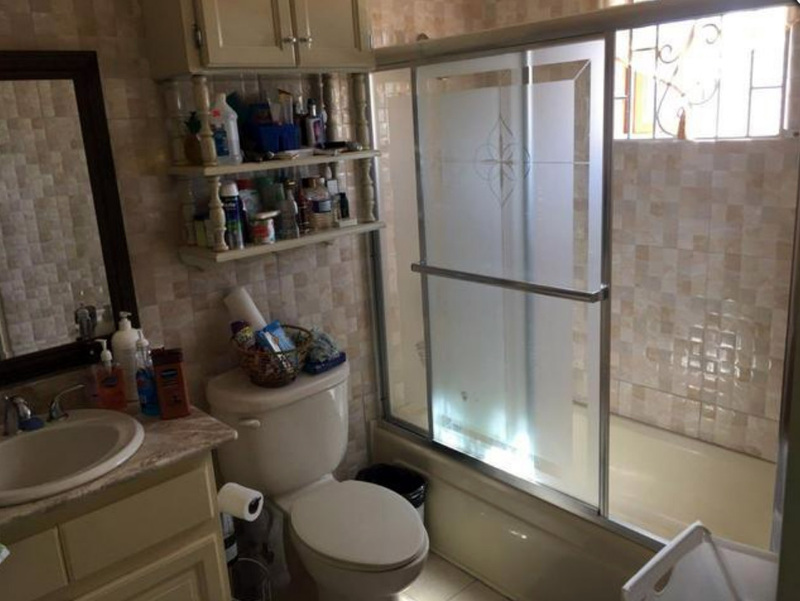 Interested persons may rent the lower level which features 2 bedrooms or the upper level which has 3 bedrooms. The home can also be rented in its entirety by a single person or family. 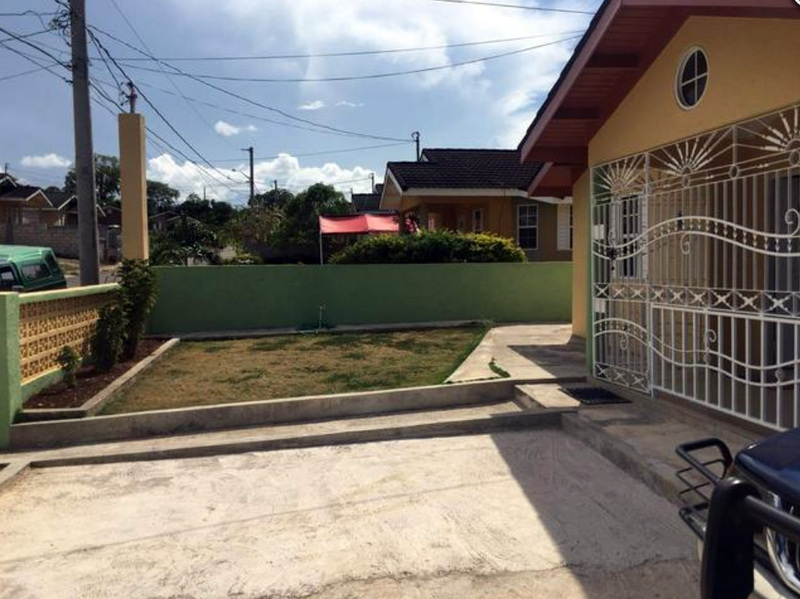 If you are interested in renting this property or desirous of buying, selling or renting property of your own, please fill out the form below to receive further details.